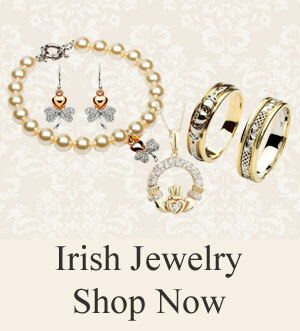 Irish Expressions offers beautiful irish jewelry by fine jewelry manufacturers Shanore, Solvar and Boru Irish Jewelers. 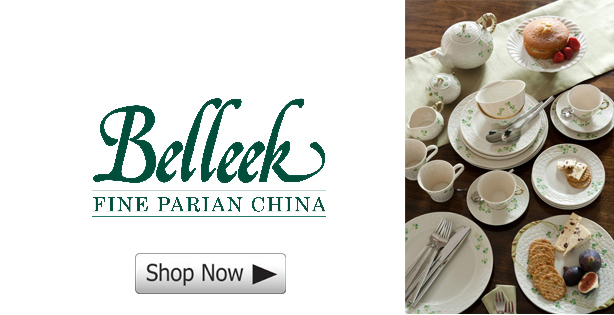 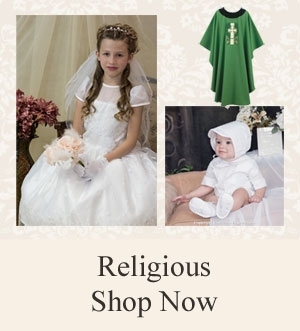 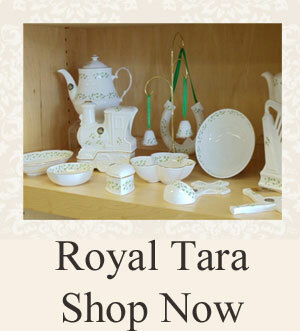 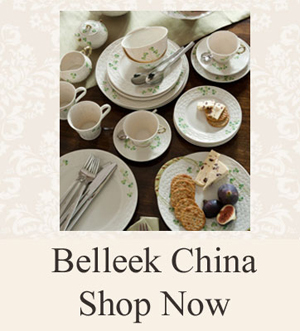 We are the authorized distributor of Belleek Fine Bone China, Royal Tara, Galway Crystal. 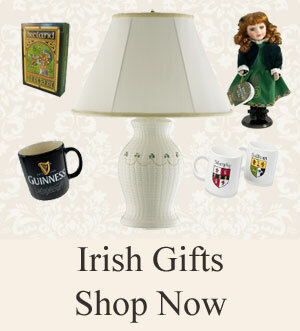 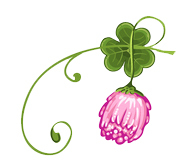 We carry a unique line of irish theme food products and edibles including irish favors.